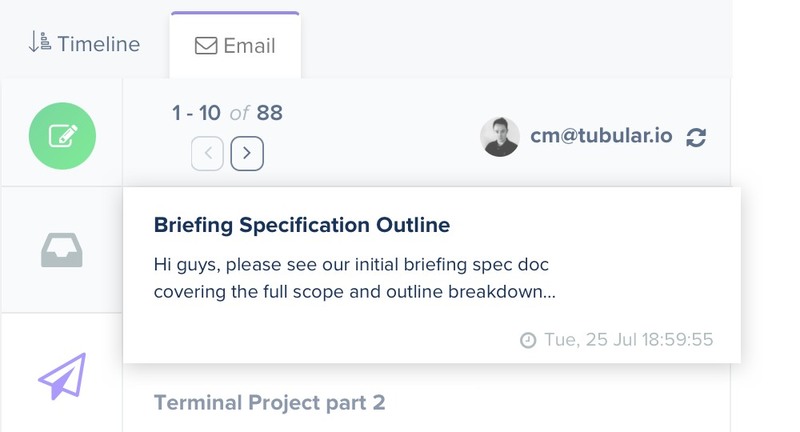 I’m so excited to announce this new feature in Tubular. It’s taken us quite some time to get it just right! Gmail Integration is here ! Our Gmail Integration means no more leaving Tubular when you need to check, read, reply or write emails. 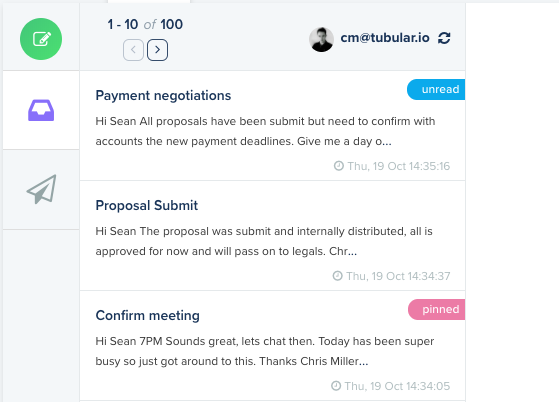 Easily reply to your clients from within a deal page. If you are a Pro Tier subscriber, you will see a new Email tab appear next to the Timeline tab. 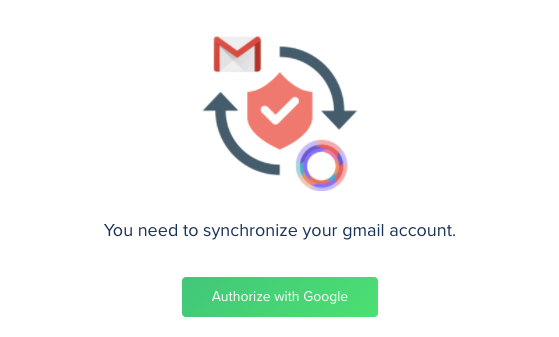 If you use Gmail or G Suite for your business email hosting, you can easily sync your Gmail account with a single click. Once your account is connected, you can use the email tab to email the contact in your deal directly. As always, if you have any questions or want one of the Team to help you get started with Gmail integration, drop us anÂ email and we’ll arrange a time to get it all set up for you.